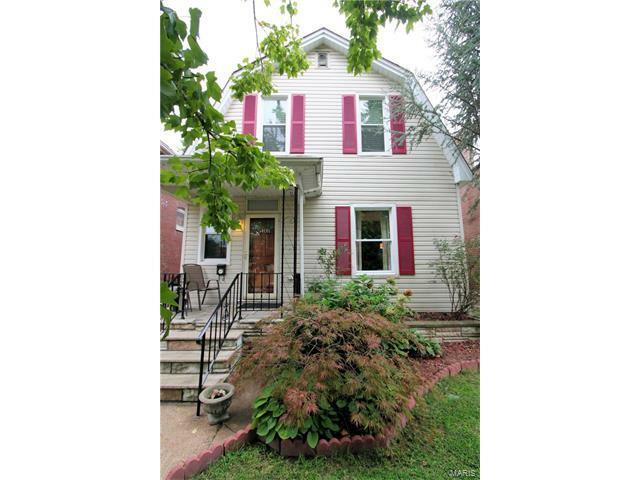 Beautiful 2 story home on a quiet street in the Southampton neighborhood. A cozy covered porch leads to a spacious living room, that opens to a large, sun-filled formal dining room with an open floor plan that's perfect for entertaining! The kitchen boasts ample cabinet and counter space, as well as a pantry for additional storage. Upstairs are two generously-sized bedrooms, each with plenty of closet space, and an updated full bathroom. The lower level offers a bonus room that could easily be finished to add living space, as well as separate laundry/storage. Outside, the level, fenced backyard features a large patio and lush landscaping, creating an incredible private oasis for outdoor living. Elegant landscaping only adds to the curb appeal of this amazing home! A home protection policy is being offered for convenience and peace of mind. Close to highways, restaurants, and so many neighborhood favorites! Hampton to east on Chippewa. Right on January, left on Lansdowne. Home is on right.